This 2 day workshop is designed for anyone interested in learning the basics of crystals and the chakras, and learning how combine the knowledge of both to bring healing to the body. 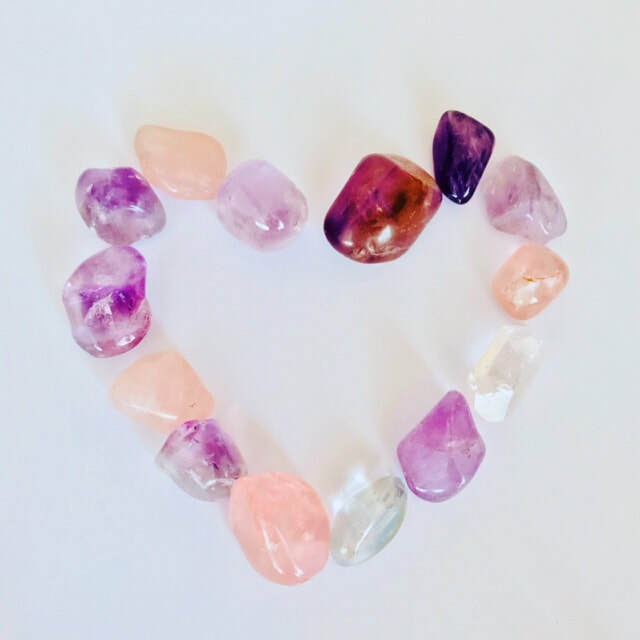 You'll learn basic crystal theory and how to use crystals in an effective manner, along with knowledge of the chakras and how they interact with crystals. You'll also go through a few exercises to enhance your connection with both. The workshop will incorporate both theory and practical work with hand outs given each day. Upon completion of the workshop you will receive your Crystal & Chakra Knowledge certificate. This workshop is limited to a maximum of 8 people. A minimum of 4 people is required for a workshop to commence. Full refunds are given if the numbers aren't available. Payment is due at the time of booking to secure your place. Places will not be held due to demand. Full or partial refunds will not be given if you cancel your place within 2 weeks of the start date. A confirmation email will be sent giving more details of your course one week prior to the start date.